Our head distiller Matthew travelled to Melbourne to further his distillation knowledge. During the conference a guest speaker from Geneva presented the origins of Gin. Inspired by this meeting, Matthew and Paul together created a unique twist on an original style of gin. Incorporating lemon myrtle and Szechuan spice they bring the taste delight that is Jail House Gin. 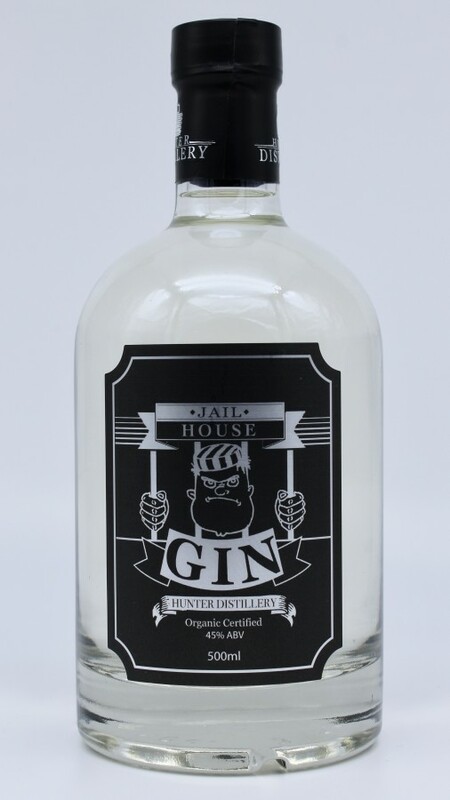 Jail House Gin has a lovely aroma of Juniper berries and citrus notes. Upon tasting, spicy flavours fill the mouth, tempered with the juniper and citrus to create a well-balanced gin. Enjoy Jail House Gin neat, or in a martini with cucumber.